Cycling from London to Cernavoda you must be mad? 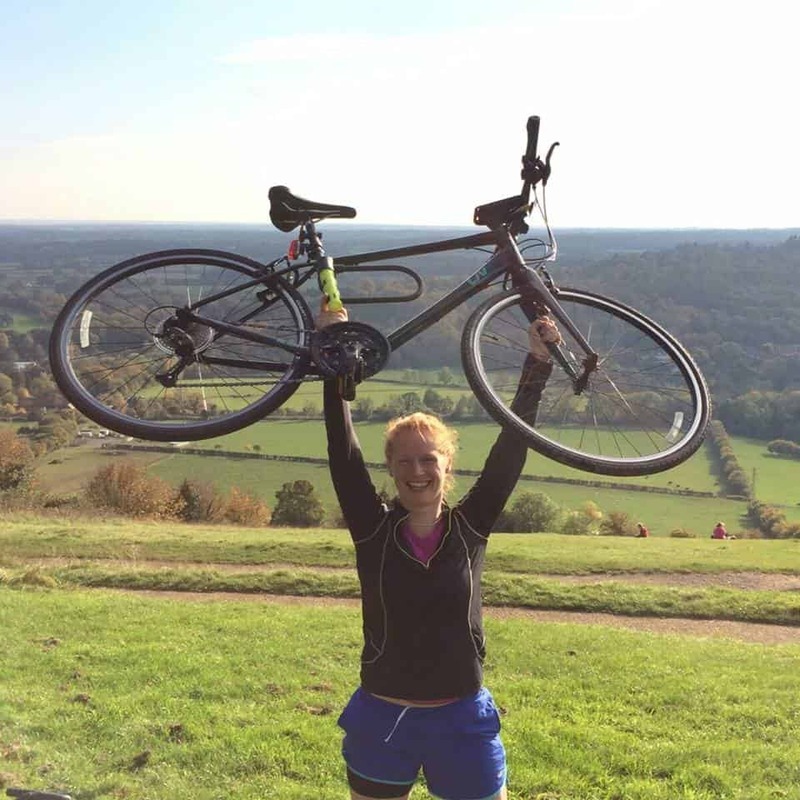 Jo Wells is cycling from London to Cernavoda this summer to raise funds for Nightingales. Here she talks a little bit about her worries, plans and excitement about the trip ahead. Jo will be joined on her trip by Douglas MacGregor, who has just had a hip replaced! Links to their Facebook pages you can find at the end of the article. Their aim is to raise £5000 for Nightingales Children’s Project. ‘This weekend, I attended the second annual Cycle Touring Festival in Clitheroe. Unsure of what I would get from being there, I was keen to try and absorb as much useful information and advice that I could from a host of experienced bike tourers. What I came away with far exceeded all of my expectations. I left inspired, buoyed up and almost ready to leave that instant. My planned journey, from London to Romania, paled in comparison with the extraordinary adventures of the majority of festival goers but every single person was keen to offer road-tested advice and support. Recently, many of the conversations that I have had about my trip have left me with a silent and growing sense of dread. Have you planned your route thoroughly? How are you going to stay safe? Do you think you should do it next year and have a nice holiday this summer instead? Never quite sure of the answer to any of these questions, I have flustered through vaguely plausible answers but this weekend I have realised that I have the answers to all of these. Yes, I am ready for this trip. Anyone can come up with an excuse for not starting and all of these questions could provide legitimate reasons but actually none of them are good enough to prevent me leaving on 29th July 2016. Many things will go wrong; most things will probably go wrong but I will learn as I go and adapt to what I have to overcome. Leaving the festival on Monday morning, I felt as though I had been welcomed into a community of people who cycle for the love of cycling. Cycling is not a race, nor just a means of commuting, nor a chore or part of an exercise regime. These people cycle so that they can experience so much more of the world and the people in it. The realisation that the world is a friendlier place than we are ever led to believe was so evident in everyone that I spoke to.